Do you have files and icons scattered across your computer desktop? Does your machine not login as fast as you'd like? If you want a speed boost, it’s a good idea to clean up your desktop. Your computer’s memory is used for all of your desktop icons. If those icons are shortcuts, not too much memory is used. If you have a lot of files on your desktop, they are taking up a lot of memory. Your computer has to load all the files and shortcuts saved to your desktop each time you log onto your computer, causing the machine to slow down considerably. 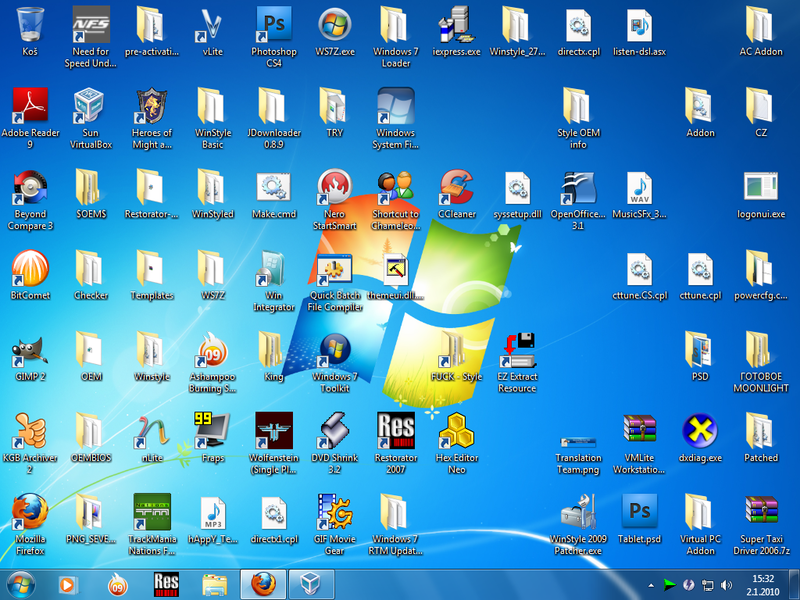 Taking the time to organize and clean up your desktop will improve the performance of the computer. Do yourself a favor and move those files into your local Documents folder on your computer. Better yet, move them up into your OneDrive. This will free up your memory, improving your computers response time and overall performance.